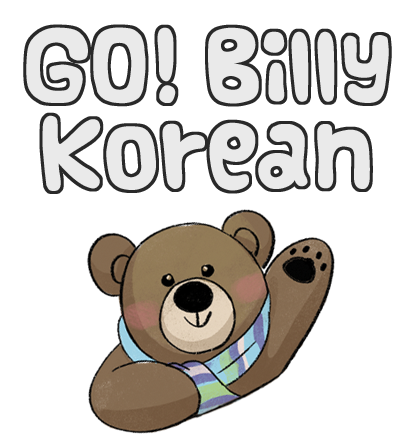 Just knowing this one tip will help you to be able to use Korean verbs more easily - transitive and intransitive verbs. 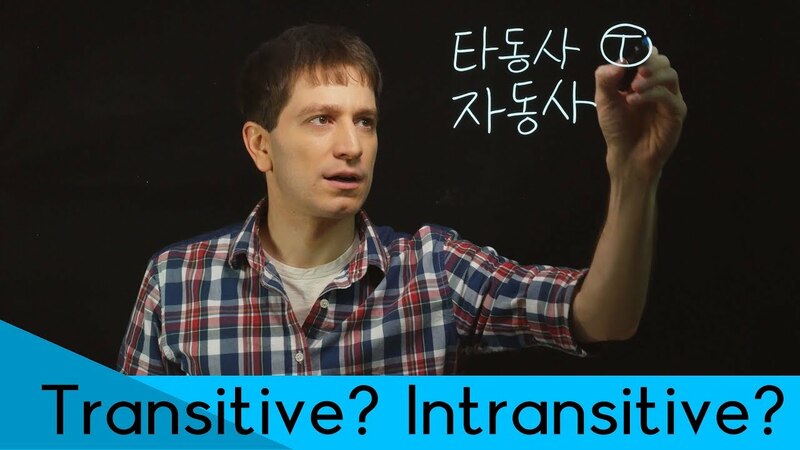 What's the meaning of an intransitive or transitive verb? Is it important to know these words, or what they mean? Hi - liked your transitive/intransitive explanation. 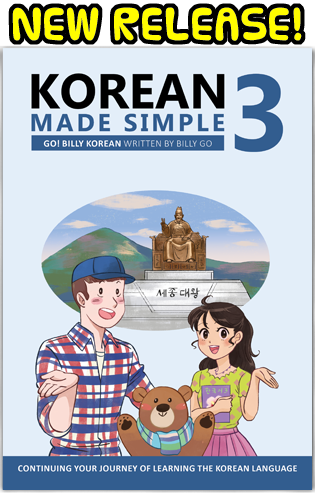 Can you do a follow-up with more detailed examples (phrases or sentences on how differences can be shown)? (assuming you get similar requests in sufficient quantity to justify it) - Or point to where more info might be found?